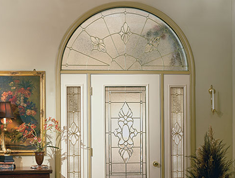 Windows and doors are a beautiful addition to any home or business if you choose the right ones. 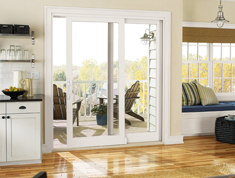 Whether you are looking for sliding glass patio doors, casement windows or double hung windows or any other type of windows or doors, AJM Windows Doors and More has it all. 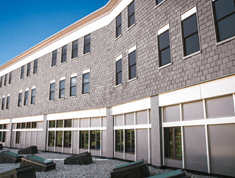 We serve the Waterloo, Cedar Falls, Waverly, Cedar Rapids and Iowa City, IA, areas, giving residents and businesses access to the windows and doors they need to create the look and functionality they desire. 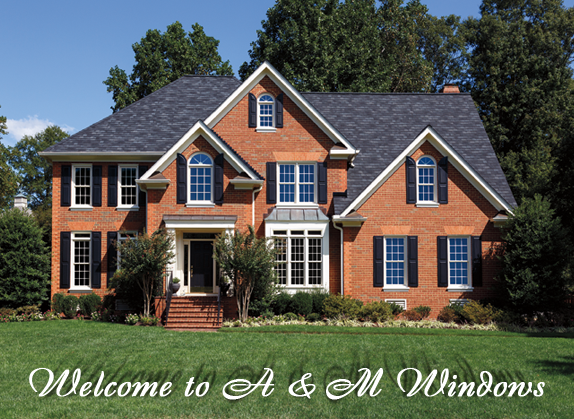 We will help you choose the right doors and windows to finish the look you’ve always envisioned for your home. 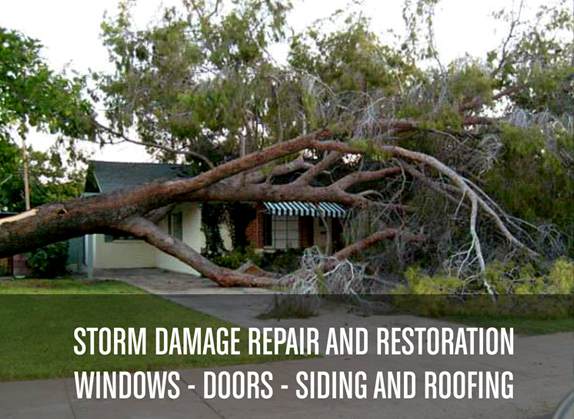 We are your door and window experts. 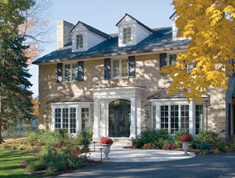 Whether you are looking for sliding glass French doors, double hung windows, entry doors, basement windows or more, we provide it all. We carry a vast selection of styles, designs and colors so you can choose exactly what matches the look of your home. If you’re ready to transform your home or business, contact us. We serve residents and businesses in Waterloo, Cedar Falls, Waverly, Cedar Rapids and Iowa City, IA. from a local expert today!